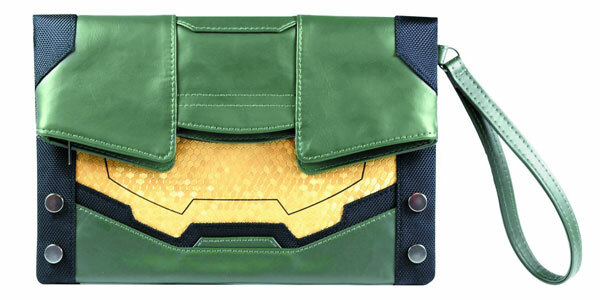 This Halo Master Chief Clutch Bag makes a great accessory for ladies who enjoy a game a Halo now and then. 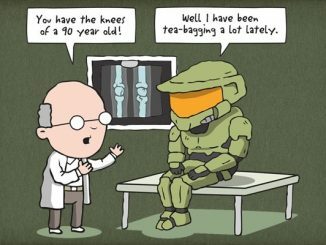 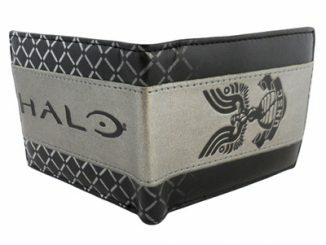 This clutch bag will keep your valuables safe right inside Master Chief’s head. 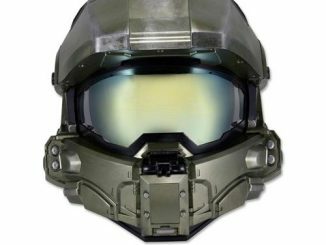 This Halo Master Chief Clutch Bag looks just like his Spartan helmet. 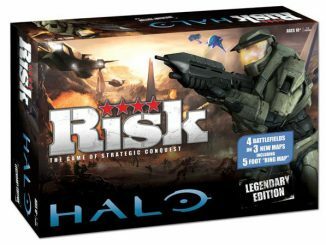 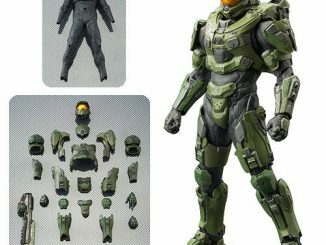 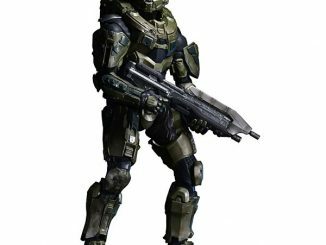 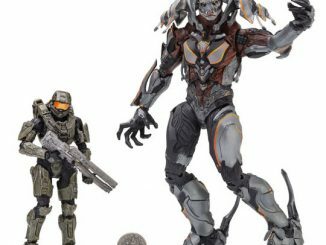 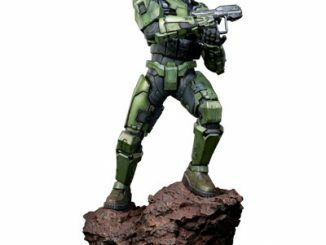 It features both folding and zipper closure, and it even comes with a HALO 5 REQ Pack downloadable content code! 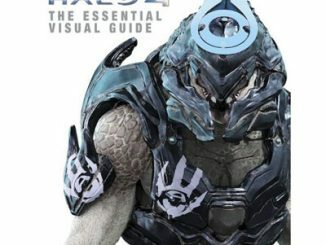 This bag makes a great gift for Halo fans. 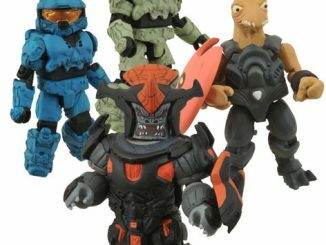 $34.99 from Entertainment Earth. 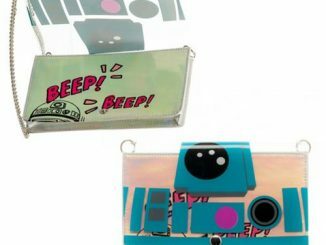 That’s one stylish and geeky bag.